Kartina Kaif and Deepika Padukone were never good friends in the industry. The duo always shared cold vibes with each other. 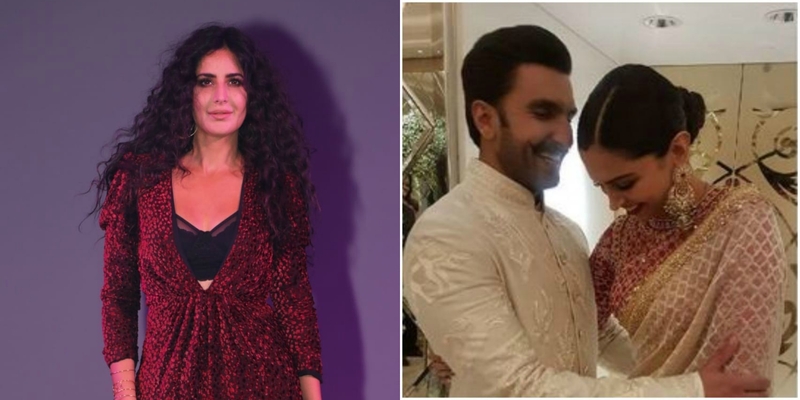 But the ladies had let bygones be the bygones as Katrina was invited to DeepVeer’s reception, which the actress attended. The duo now even follows each other on Instagram. Well, this is the reason why Kat won’t be invited to DeepVeer function henceforth! Aanand L. Rai believes that kids can connect with Anushka’s character in Zero!